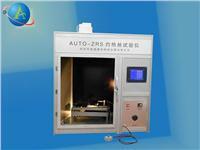 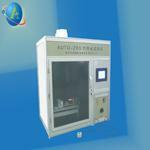 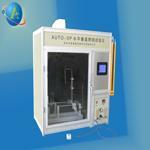 Horizontal-vertical tester Apply to detect the flammability of the V-0, V-1 and V-2 grade materials, Also can do HB-grade materials flammability test. 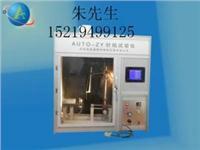 Horizontal and vertical flame tester Horizontal and vertical flame test apparatus for testing and assessment of combustion characteristics of plastic materials. 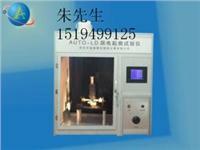 Glow-Wire Test Apparatus to determine the fire resistance by the fire hazard test.